Situated in the western part of Russia is the charming city of Belgorod. Home to over 380,000 residents, this destination is a wonderful place for a holiday experience away from the usual crowds of tourists, with its magnificent historic architecture, scenic parks and delightful entertainment. Popular attractions include Belgorodskiy Zoopark, Belgorod State Art Museum and the Eternal Flame. Prepare yourself for a relaxing time in this destination, because cheap flights to Belgorod are now available for a limited time! Belgorod is the home of Belgorod International Airport (EGO), which is a 15-minute drive from the city centre. Belgorod has a rich story for you to discover, with an incredible history dating back to the 10th century. Historic attractions in and around the city include the Memorial to those killed in Afghanistan and the Belgorod Diorama. Explore the picturesque streets of this serene destination, and admire the beautiful buildings, luscious green spaces and elegant monuments and sculptures, such as the Church of the Archangel Gabriel and the Botanical Garden. 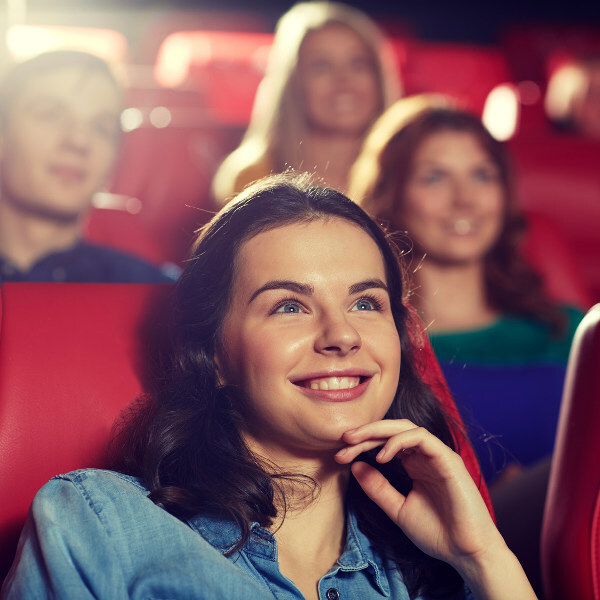 Bring the family along and have an entertaining time at a variety of sports complexes, movie theatres, arcades and game venues, such as the Cinema Park and CityQuest. As a destination that is often overlooked in favour of the capital, Moscow, you can visit Belgorod any time of the year, without having to worry about a peak season. If you want comfortable conditions, visit Belgorod during the summer (June – August). While these months see an increase in rainfall, it is relatively low, meaning you can enjoy pleasant weather, with temperatures reaching just past the mid-20s. Numerous concerts, events and shows take place during this season, including Summer Kaleidoscope and the Kristina Lalic – Toljenje Festival. Discover one of the hidden gems of Russia – Belgorod. 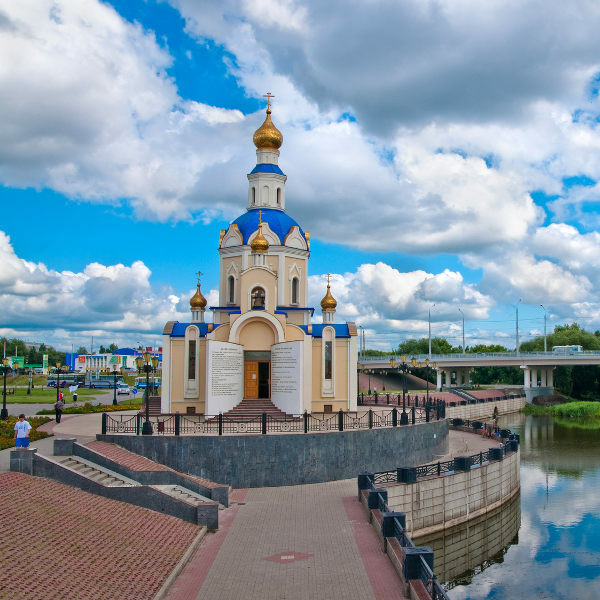 The capital of Belgorod Oblast sits on the banks of the scenic Siverskyi Donets River and is a wonderful destination for a serene holiday experience, due to being overlooked in favour of major cities, like the capital, Moscow. While exploring Belgorod, admire its beautiful green spaces, such as Victory Park and the Belgorod City Culture and Recreation Park. In addition, you can enjoy sights of the various monuments and architectural structures throughout the city, including Sobornaya Square, the Monument to Vladimir The Great and the Monument to Tsar Fyodor Ivanovich. 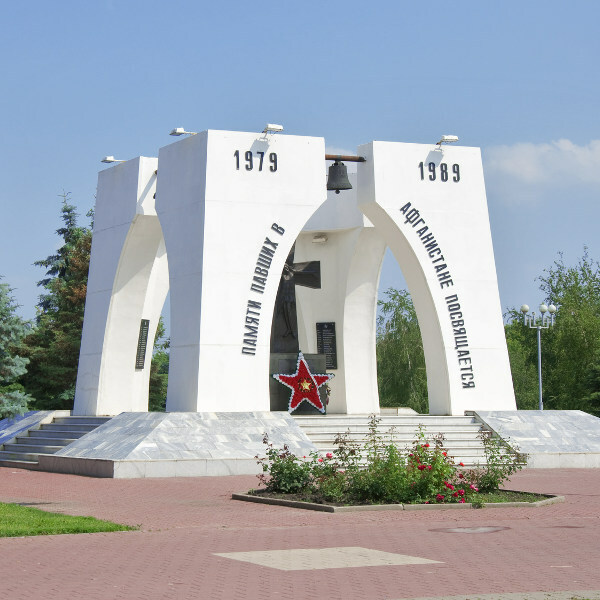 The story behind these various structures is further elaborated in a selection of establishments that are dedicated to this destination’s history, such as the Belgorod State Public Culture Museum and the Belgorod Diorama (which contains information on a tank battle in 1943). Belgorod offers you more than charming scenery and rich history, with sports complexes and arenas, such as Energomash Stadium and Salyut Stadium. For the kids and young at heart, enjoy some time at establishments like Nirvana and Quest in Reality Fantasmia. Compare several airlines and book your cheap flights to Belgorod online at Travelstart! • Hepatitis A (transmitted through contaminated food and water). • Hepatitis B (transmitted through sexual contact, contaminated needles and blood products). • Japanese encephalitis (transmitted through the bites of mosquitos). • Rabies (transmitted through the bites of infected mammals). While exploring Belgorod, it would be wise to observe the local customs. Other than that, stay alert and keep your valuables out of sight, and you will have no trouble during your time discovering this Russian destination.